The newest of the Suorin Vape family, featuring a slim, curved body and a revolutionary vaping style. The best closed loop device on the market. The Vagon features a 310mAh integrated battery and 2.5mL refillable pods. There is also the air switch inside so it's convenient to use. Its V-shaped LED indicates the battery life. 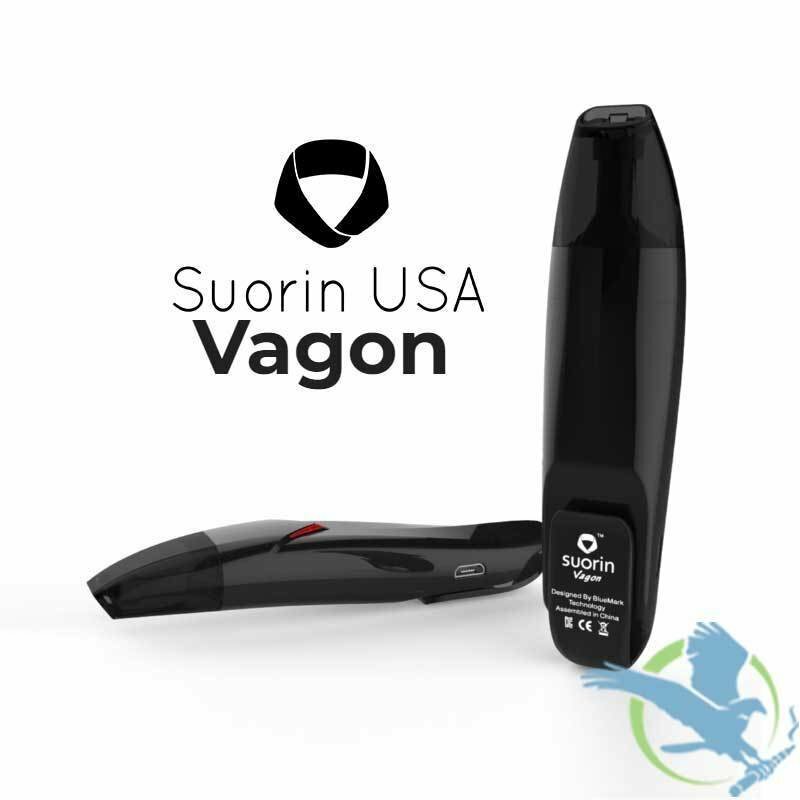 Adopted the Pinned Hook, the Suorin Vagon Kit is easy to carry anywhere.